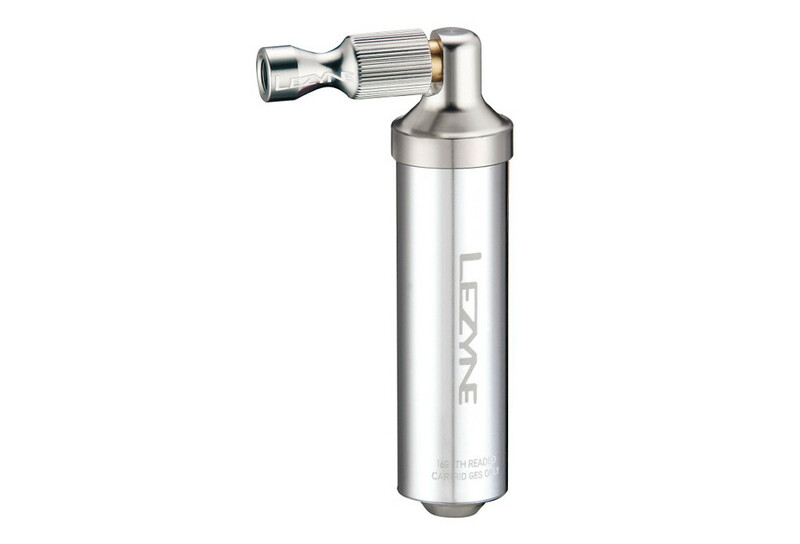 It's compatible with all 16g CO2 cartridge. The Smart Thread adaptator can be use on Schrader or Presta valves. 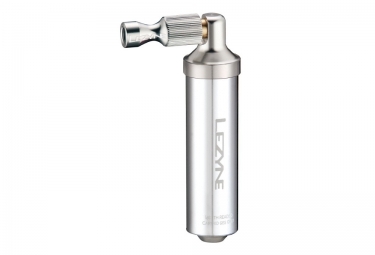 This system allow to control perfectly the air during your reparation.